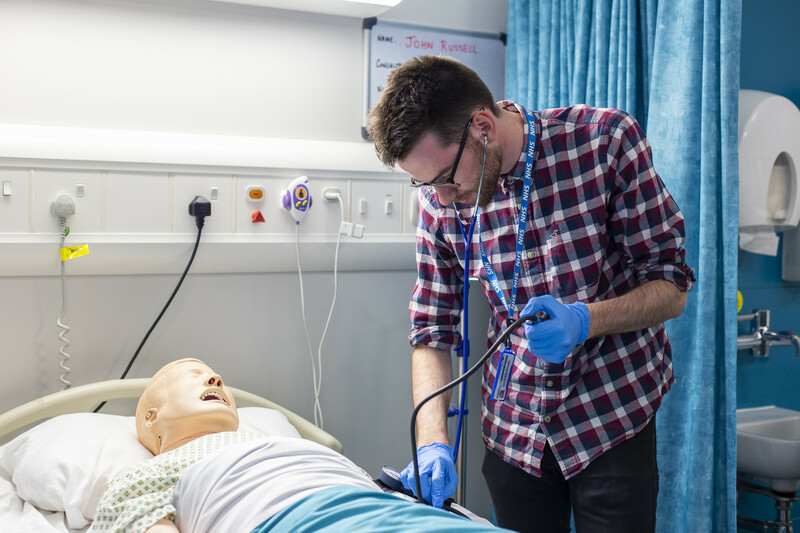 Our drop-in sessions and open days give you an opportunity to find out more about a career in nursing. Find out how the application and interview process works, what the entry requirements are and ask us your questions. Please bring all of your educational certificates. Find out more about Learning Disabilities Nursing here. 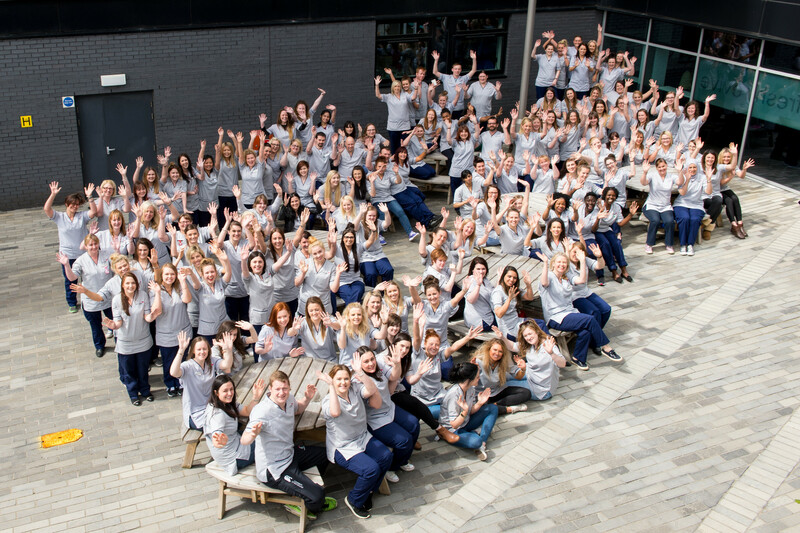 Explore our Nursing and Midwifery study area here.